Not too long ago, it looked like the Scorpions were ready to call it quits. But nearly two years after officially canceling their retirement, they are back with a new album. Today (Dec. 20), they announced that ‘Return to Forever’ will be released on Feb. 20, 2015. A press release on their website reveals that ‘Return to Forever’ will have 12 songs, with a Deluxe Edition containing four additional tracks (the track listing is below). There will also be a Limited Collector’s Edition Box. The album’s first single, ‘We Built This House,’ that finds the band reflecting on their 50-year history. 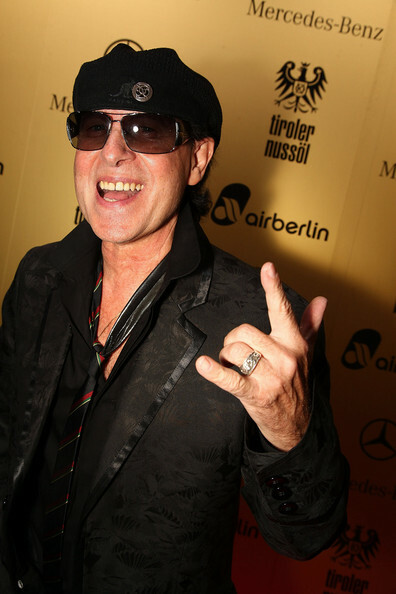 Earlier this week, the Scorpions unveiled the first string of European dates for 2015, with a two-week jaunt through Germany set for March 2016. As of now, there has not been any word regarding a North American tour.